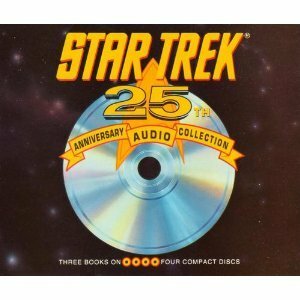 9780786861828 | Hyperion Books, October 1, 1995, cover price $24.45 | About this edition: Filled with behind-the-scenes anecdotes about his years on 'Star Trek' portraying Mr.
9780316388375 | Reprint edition (Hachette Books, June 23, 2015), cover price $16.00 | About this edition: First time in trade paperback: the memoir by the late Leonard Nimoy, best remembered for his portrayal as everyone's favorite Vulcan, Spock, in Star Trek, the TV series and films. 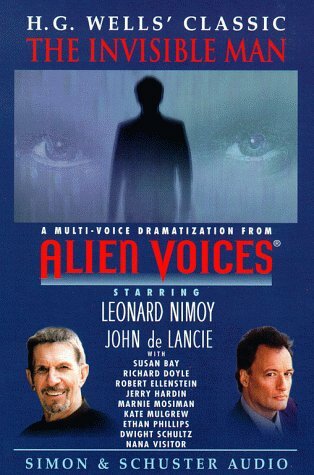 9780786889105 | Reprint edition (Hyperion, October 1, 1996), cover price $5.99 | About this edition: The popular actor looks back over his role as Mr.
9781491575727 | Mp3 abr edition (Brilliance Audio, November 18, 2014), cover price $9.99 | About this edition: Best known to the world as the actor who created the legendary Mr.
9781423358350 | Mp3 abr edition (Brilliance Audio, August 25, 2008), cover price $24.95 | About this edition: Best known to the world as the actor who created the legendary Mr.
9781561004492 | Abridged edition (Brilliance Audio, October 1, 1995), cover price $24.95 | About this edition: Filled with behind-the-scenes anecdotes about his years on 'Star Trek' portraying Mr.
9781423358367 | Mp3 abr edition (Brilliance Audio Lib Edn, August 25, 2008), cover price $39.25 | About this edition: Best known to the world as the actor who created the legendary Mr. 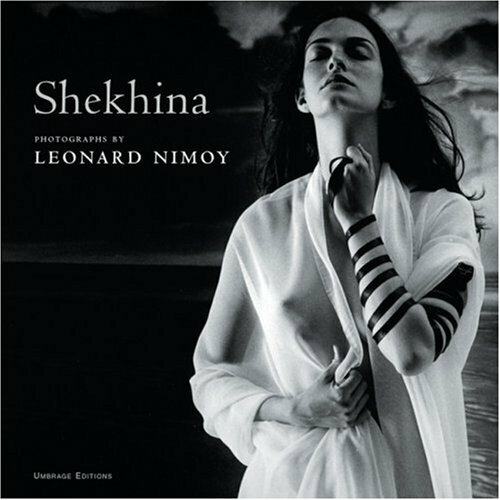 Product Description: First-ever monograph by Leonard Nimoy revealing his intrigue with scriptural mythology and ancient spirituality. 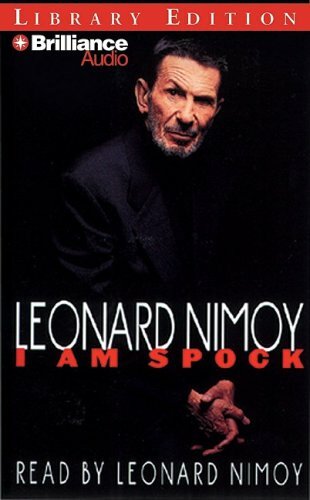 9781884167164 | Umbrage Editions Inc, September 1, 2002, cover price $39.95 | About this edition: First-ever monograph by Leonard Nimoy revealing his intrigue with scriptural mythology and ancient spirituality. 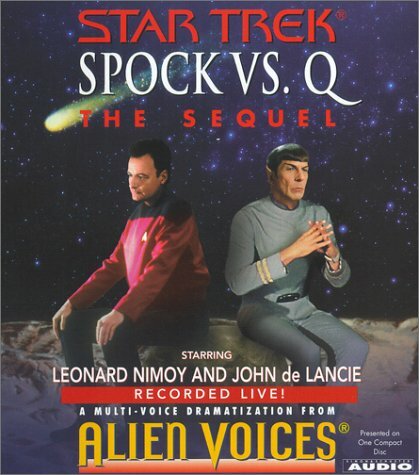 9780883965962 | Blue Mountain Arts, March 1, 2002, cover price $16.95 | About this edition: "We are star-met. 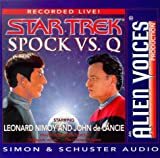 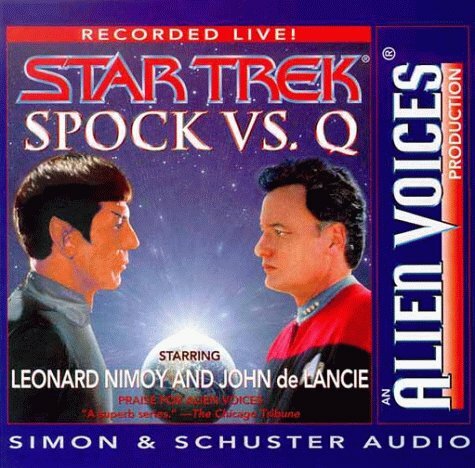 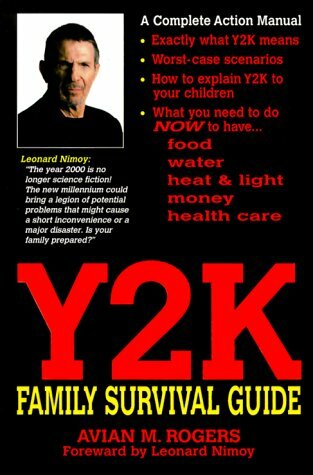 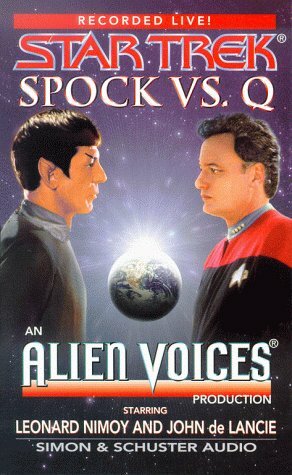 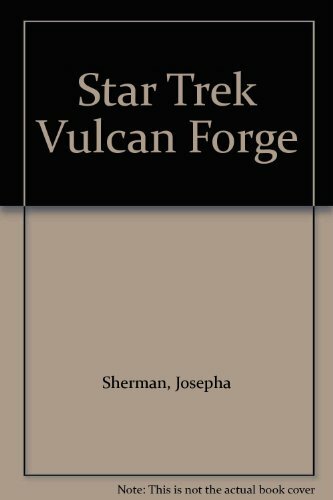 9780743521017 | Abridged edition (Simon & Schuster Audioworks, September 1, 2001), cover price $9.98 | About this edition: Just over a year ago, Captain James T.
9780671576219, titled "Star Trek: Vulcan's Forge" | Simon & Schuster Audioworks, August 1, 1997, cover price $18.00 | About this edition: While the rest of the Enterprise crew struggles to recover from the death of James Kirk, a bereft Spock faces the most difficult choice of his career when an old enemy from his childhood resurfaces with a plan that may destroy a world. 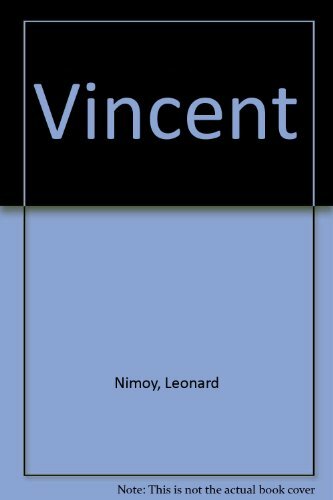 Lucy finds herself on a wondrous adventure after she magically enters the land of Narnia and, once there, is invited into the cave of Mr. Tumnus the Faun, who tells her all about the enchanted world of Narnia. 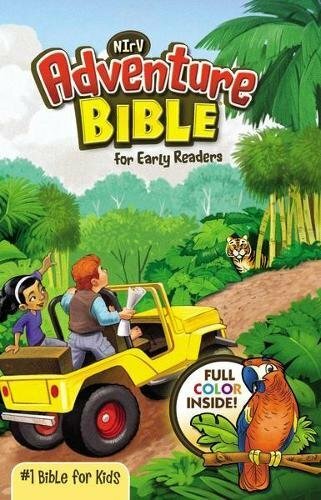 9780060274504, titled "Lucy Steps Through the Wardrobe" | Harpercollins Childrens Books, September 1, 1997, cover price $12.95 | also contains Lucy Steps Through the Wardrobe | About this edition: A girl finds her way through the back of a wardrobe into the magic land of Narnia and meets Mr.
9781568496917 | Reprint edition (Buccaneer Books, September 1, 1997), cover price $31.95 | About this edition: First time in trade paperback: the memoir by the late Leonard Nimoy, best remembered for his portrayal as everyone's favorite Vulcan, Spock, in Star Trek, the TV series and films. 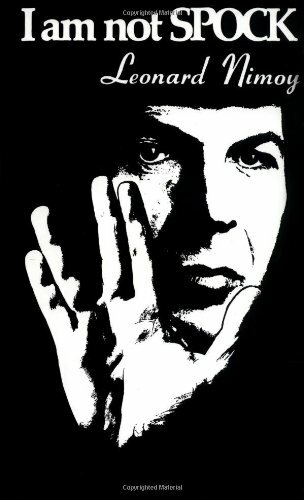 9780345257192 | Ballantine Books, November 1, 1979, cover price $1.75 | also contains The Psychoanalysis of Organizations: A Psychoanalytic Approach to Behaviour in Groups and Organizations | About this edition: First time in trade paperback: the memoir by the late Leonard Nimoy, best remembered for his portrayal as everyone's favorite Vulcan, Spock, in Star Trek, the TV series and films. 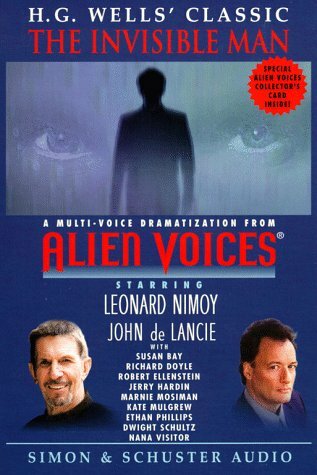 9780890871171 | Celestial Arts, February 1, 1976, cover price $4.95 | About this edition: Leonard Nimoy, the actor, recounts his experiences acting the role of Mr.
9780671746025 | Simon & Schuster, October 1, 1994, cover price $29.95 | About this edition: To mark the 25th anniversary of ""Star Trek®®, here are three classic novels on four compact discs. 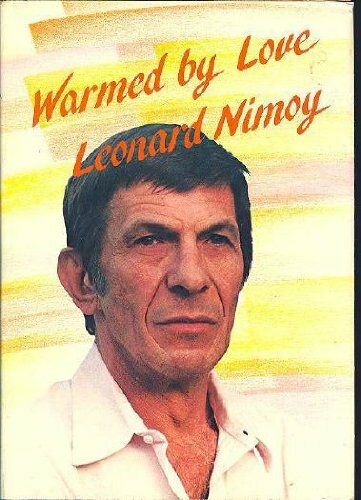 9780883962008 | Blue Mountain Arts, October 1, 1983, cover price $16.95 | About this edition: Warmed by Love is a welcome to the personal and poetic world of Leonard Nimoy. 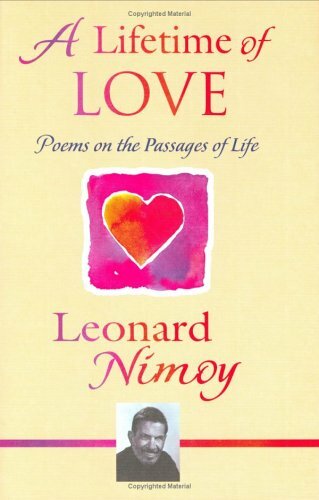 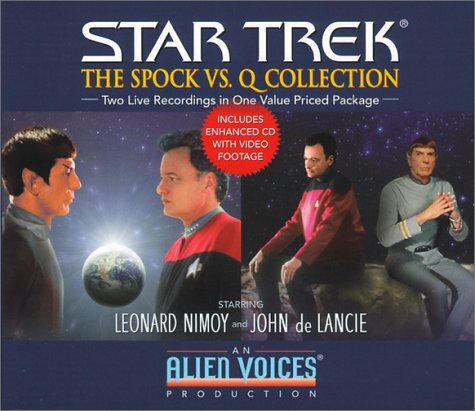 Product Description: Poetry by famous actor/director of Star Trek, Leonard Nimoy (Spock). 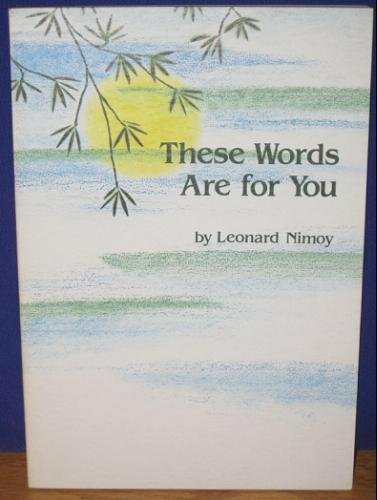 9780883961483 | Blue Mountain Arts, December 1, 1981, cover price $5.95 | About this edition: Poetry by famous actor/director of Star Trek, Leonard Nimoy (Spock). 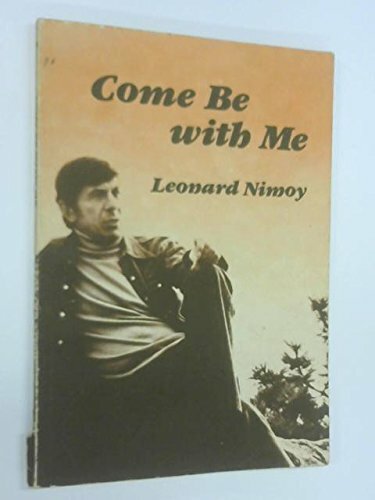 9780883960332 | Blue Mountain Arts, February 1, 1978, cover price $5.95 | About this edition: Softcover, one thin , short scratch and one dog ear, tiny, on cover, crease along spine.